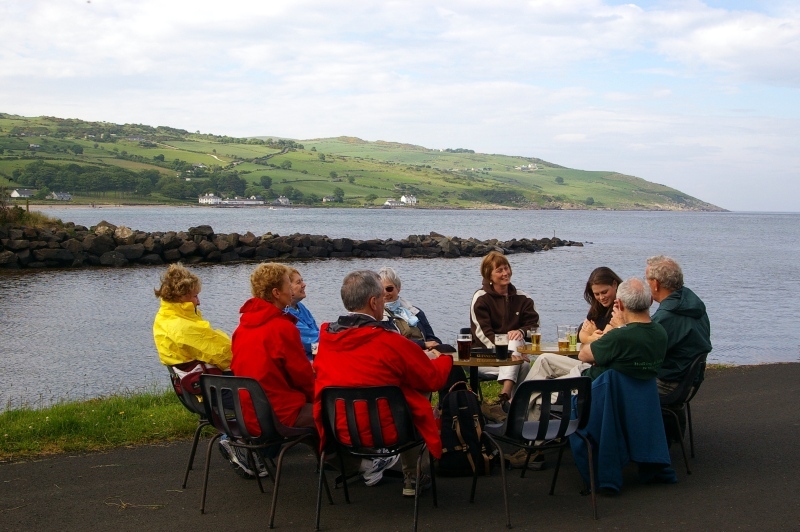 A tonic for mind, body and soul – fresh air, exercise, good company in a wonderful environment – for all ages. The chance to experience one of the most beautiful and special regions of Ireland in wild, mystical Donegal. For non-native speakers there is the chance to practise and brush up your English in a very relaxed atmosphere. A very competitive price which includes meals and accommodation and all necessary transfers during your time here. During the week you’ll experience the history, culture and geography of this wonderful part of Ireland. After a week of walking you will certainly have a great feeling of physical and mental well-being.